UPDATED: Wed., March 21, 2018, 8:51 p.m.
BOSTON – A longtime Boston television personality and entertainer known for playing Bozo the Clown has died at age 89. WCVB-TV reports Frank Avruch died Tuesday at his Boston home from heart disease. 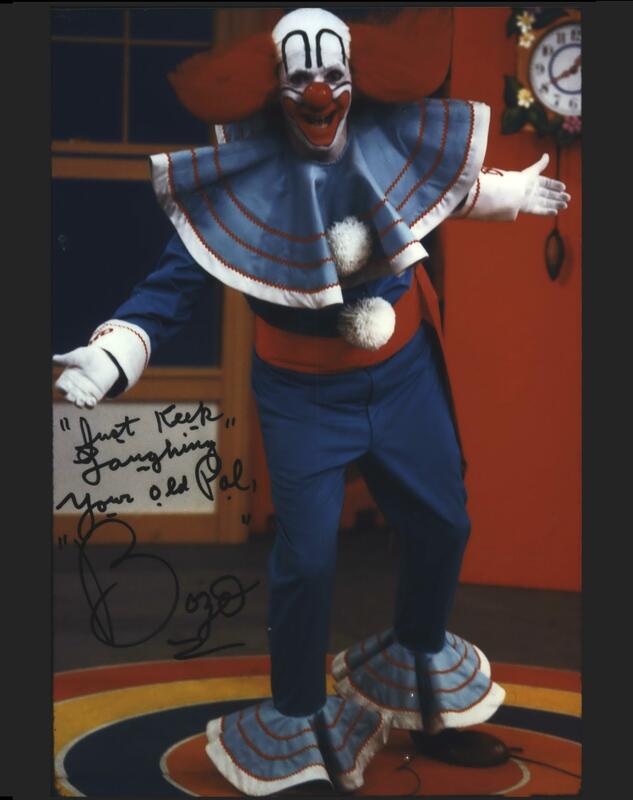 Avruch played Bozo the Clown from 1959 to 1970, a clown character particularly popular in the U.S. in the 1960s because of widespread franchising in television. He was an active philanthropist and a board member of UNICEF’S New England chapter. Published: March 21, 2018, 8:51 p.m. Updated: March 21, 2018, 8:51 p.m.